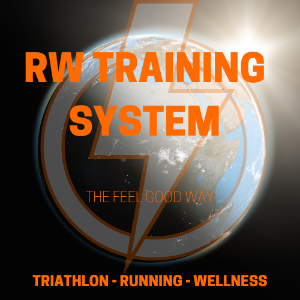 We offer 3 memberships: Triathlon, Running and Wellness using the RW Training System. The goal of the membership is to empower yourself by providing you with tools to exceed. Besides self empowerment you will be contributing for a Higher Purpose, where 20% of the membership goes to help families with physical challenges. 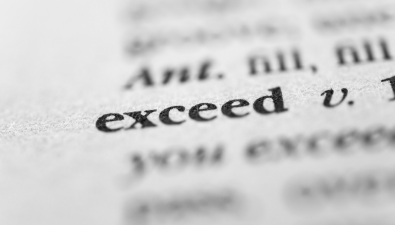 The term exceed refers to surpass, or be better than. By that means going beyond your limits. Exceed is that feel good vibe, that you feel empowered to face your life challenges. Dedication - In order to overcome a challenge we need Dedication. Inspiration: We must inspire ourselves. Motivation: Is about taking action. Purpose: We must have a reason why we do things. Love: Share the love, we rise by lifting others. Richard Wygand (aka RW) fought the odds in order to exceed in the sport and follow his dream. RW used to be 100 pounds over weight and a heavy smoker (almost 2 packs a day), before he became a professional athlete. This journey lead RW to create his own training system, that includes body, mind and soul. The RW Training system uses a method called C.O.R.E. Change: First we must accept your challenges, we all have one. We can only change what we accept. Skill required: DEDICATION. 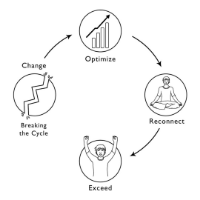 Optimize: Once you accept you are ready to move forward and start optimizing your performance (rather is in life or in sports). This is when you turn on your beast mode and face your challenges. Optimizing requires two skills: MOTIVATION and INSPIRATION. Reconnecting it’s literally when you move from why me to why not me and start looking the bright side of life. Everything happens for a reason. Skill required: LOVE and PURPOSE. Exceed in when you feel good and you are having fun with your challenges. Remember is not about winning but about overcoming your own limits. 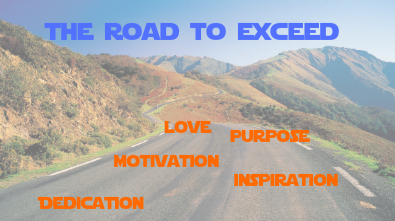 Skill required: DEDICATION, INSPIRATION, MOTIVATION, PURPOSE, and LOVE.